Your "local" Real Estate Specialist-"I Live Here, Work Here, Know the Market, Area Specialist"
MLS properties directly to you, as they occur. So easy, free and private. Courtesy of Anne Mortensen Just for You! See something of interest? Just call and we will arrange an appointment for you. 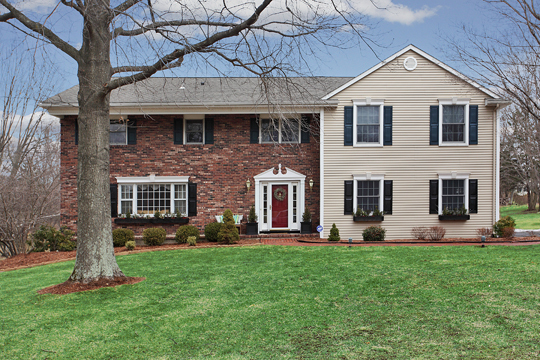 Mendham Twp-EAST Side-Brookside location, wonderful neighborhood. Large, level lot. Completely updated, oversized rooms. New Master suite and bath. Lots of closets, storage. Large, oversized 3 car garage, direct entry into house. Large rear private deck, Huge kitchen with separate dining area. A true gem!